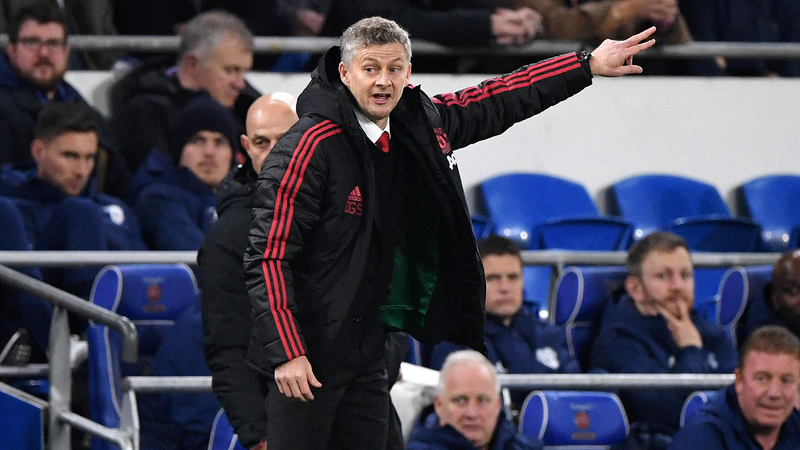 Ahead of the Premier League's Matchweek 19 fixtures, here are the standout facts about each match. For match stats and full head-to-head records, click on the fixtures. 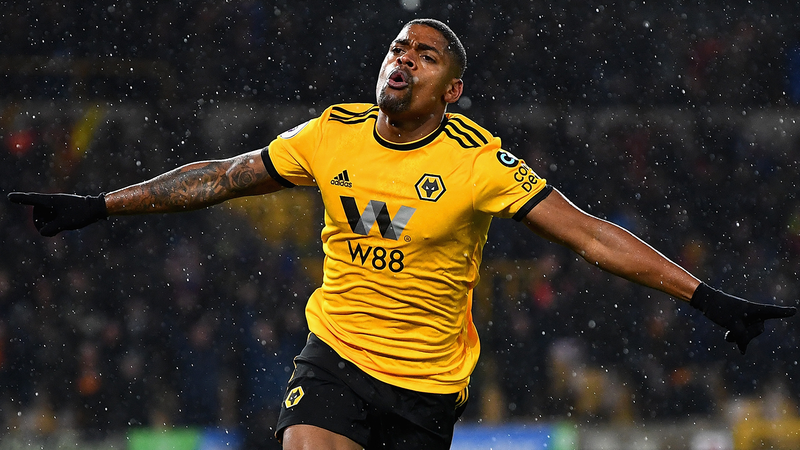 Wolverhampton Wanderers have won six of their last eight league matches against Fulham, scoring three or more goals on five occasions. 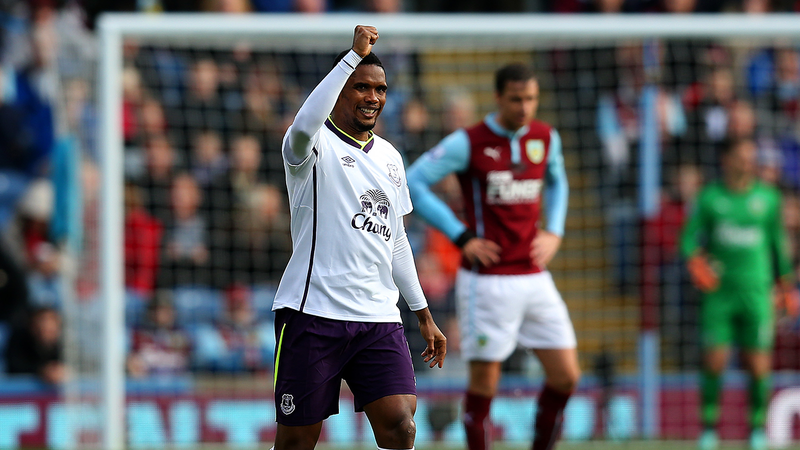 Everton's only previous Premier League victory at Turf Moor was in October 2014, helped by two goals from Samuel Eto'o. They've lost 2-1 there in each of the last two seasons. 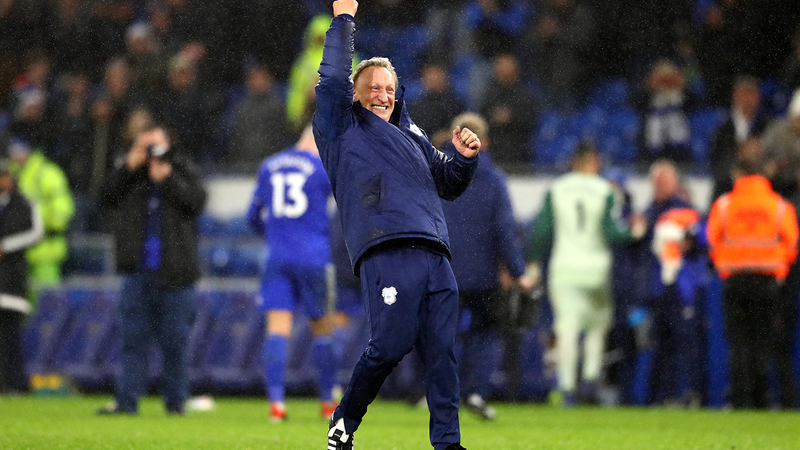 Cardiff manager Neil Warnock is unbeaten in his last nine away matches at Selhurst Park, winning six and drawing three at his former stomping ground. 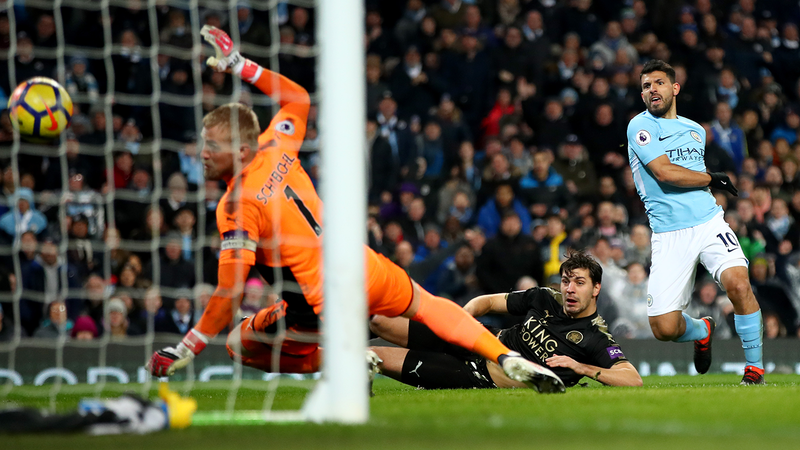 Sergio Aguero has five goals in his last three Premier League matches against Leicester. Liverpool have not lost a home league match on Boxing Day since 1986/87, when Manchester United won 1-0. 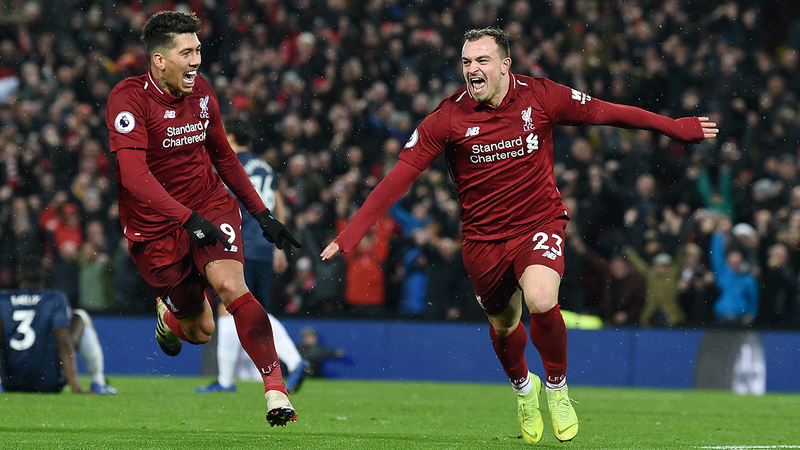 The Reds have won eight and drawn three since then. 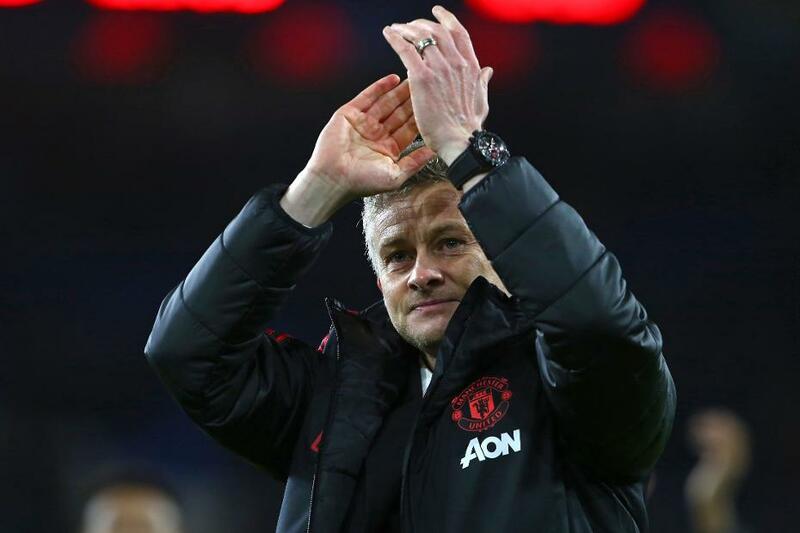 Ole Gunnar Solskjaer can become only the fifth Man Utd manager to win both of his first two league matches in charge, after TJ Wallworth, Matt Busby, Dave Sexton and Jose Mourinho. 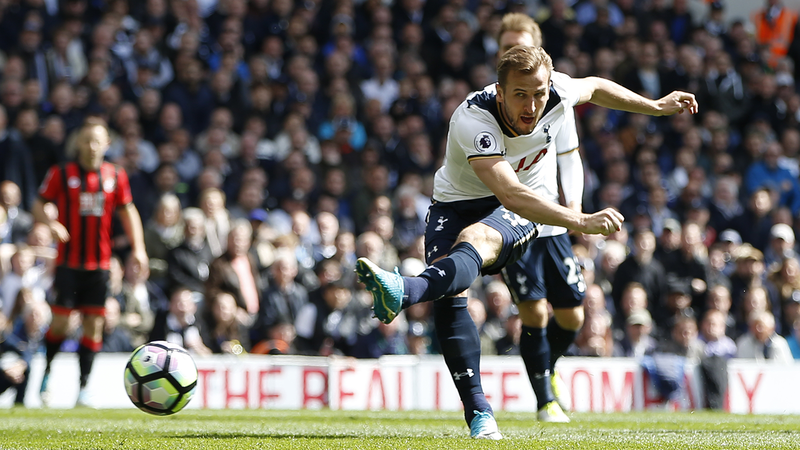 Harry Kane has been directly involved in seven goals in five Premier League appearances against AFC Bournemouth, recording six goals and one assist. 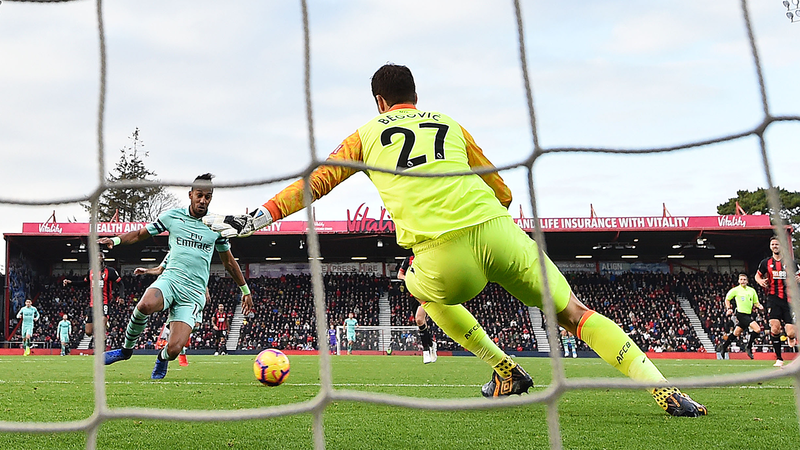 Arsenal can become the first team to score two goals or more in their first nine away matches in a single top-flight campaign. 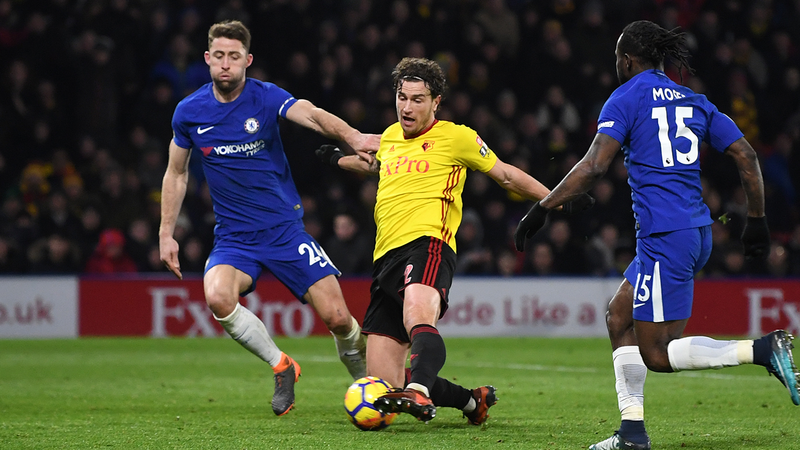 The last four matches between these two sides in the Premier League have produced 21 goals, with Watford scoring 10 and Chelsea 11. 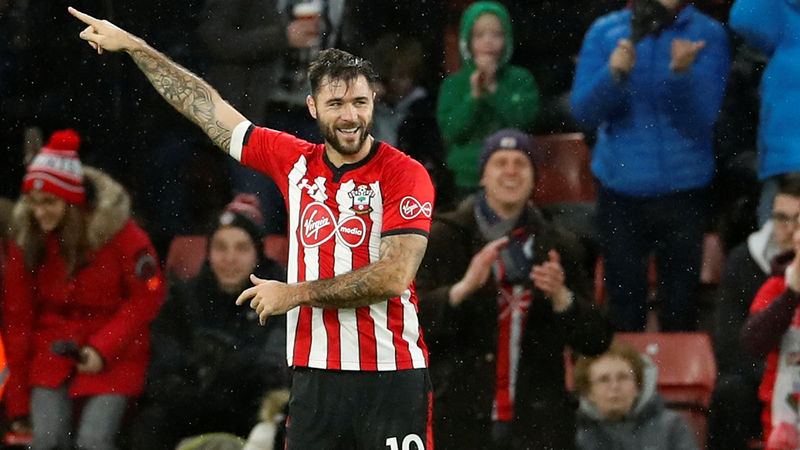 If Charlie Austin scores his first Premier League goal on a Thursday he will become the 26th player to score on every day of the week.